Well, summer is upon us and with Rosh Hashana (Jewish New Year) just around the corner on Sept. 14 & 15 this year, my attention is turned to beautiful, handcrafted kippot (yarmulkes). Over the last year I have taken to studying & exploring Judaism and I've fallen in love with it. It makes me so happy! I've even made a couple of kippot, including this tiny one! Read on to learn more about Fair Trade Kippot and the beauty that is MayaWorks.org. 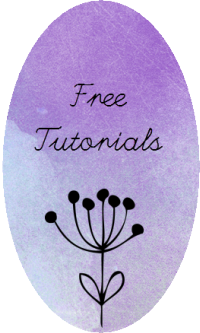 Disclaimer: Links in this post are NOT affiliate! I just wrote about this because I loved it! I learned about MayaWorks while attending a lecture at a local synagogue. The featured speaker was Danny Siegel, who is a lifelong activist, author and speaker. He is an expert on microphilanthropy. He was brought in to inspire the youth of the synagogue to embrace tikkun olam, the concept of taking responsibility to make the world a better place. During his speech, he talked about many things, but the one that touched my crafting heart the most was his description of MayaWorks, which is an organization that facilitates fair trade crafts in order to empower women in Guatamala. Danny had examples of beautiful kippot that he would sell the following day (as doing business is forbidden on the Sabbath). I loved and adored not only the beautifully handcrafted, colorful crocheted pieces, but also the idea that through our purchases and support of the organization that we would be making a positive impact in the lives of women in a country where handcrafts are not highly valued. MayaWorks is about helping women to use their skills to make money to support their families. I have traveled to small towns in the Mexican countryside and I've met craftspeople who weave rugs, make pottery, and do intricate beading. The amount of work and skill needed to complete these works of art is very high, yet the price (to a U.S. American) is very low. Considering the economy is different in these places, it is easy to see how importing goods from areas like this and charging a fair price in the United States can mean a complete change of lifestyle for these people. MayaWorks has a lot of great programs, and you should absolutely visit their website to learn more about them. I just wanted to mention one program that touched my heart, and that is their education program. As I mentioned in a previous post, education is a basic human right. Yet for many people, access to a quality education is not a reality. That is why I was thrilled to hear that MayaWorks supports the women in their partner communities by providing literacy classes, scholarships for the daughters of the artisans, and other educational support. 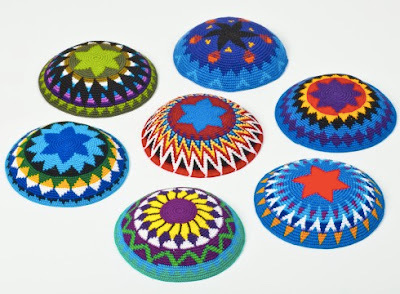 Look at these gorgeous kippot! So what about you, my friends? Are you excited for Yom Kippur? 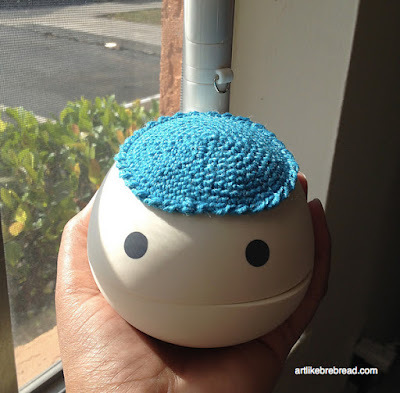 Have you ever crocheted a kippa? 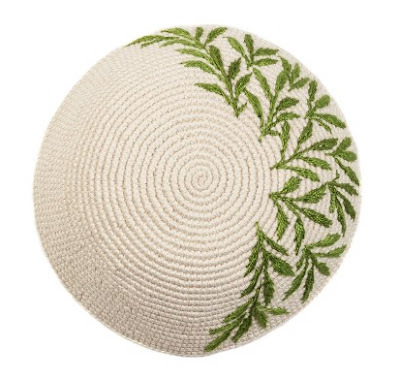 What do you think of the wonderful MayaWorks and their beautiful kippot? Please leave your thoughts, ideas and questions in the comment section below.